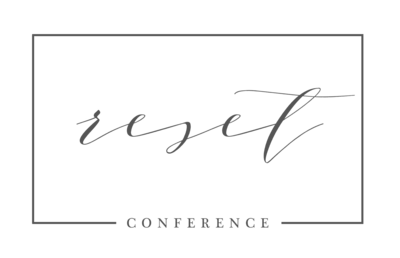 Reset Conference founders Kellie Penn & Rebekah Albaugh are featured in today’s post in a little “getting to know you post.” The staff had a fun time learning more fun things about each other on our way down to Louisville this week while doing prep work for the conference. We put K & R on the hot seat — enjoy the answers and the GIFs!! What’s your favorite jelly bean flavor? If you could live in any period of history, when would it be and why? If you could meet anyone from history, who would be? K: Martin Luther King, Jr.
What’s a movie you can quote from start to finish? What’s something you wish people automatically knew about you? Name something about yourself you wish you could just put on a T-shirt so you could get it out of the way when meeting new people? What’s a TV show you’ve seen every episode of? If you competing for Miss USA, what would your talent be? The zombie apocalypse is coming, who do you want on your team? What’s your favorite place you’ve travelled? R: Happiness and true joy come from contentment in your circumstances. K: Don’t buy the lie that God doesn’t give us more than we can handle. Life will give you more than you can handle, but you can lean on Him and he can handle it for you. I can’t do it on my own. 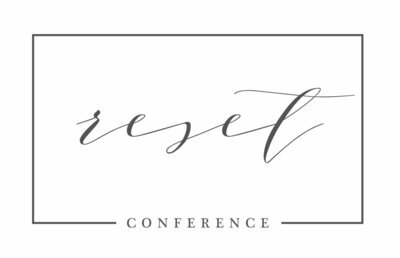 Rebekah & Kellie are so excited to welcome you all to Louisville, Kentucky for the 2019 Reset Conference! We have some big changes this year and we can’t wait to see it all come together!